Modern technology helps us in pretty much every imaginable way. So we can’t help but wonder how the technology helped people in the past. Archeological and historical discoveries have revealed to us that those people also relied on technology and ancient gadgets. 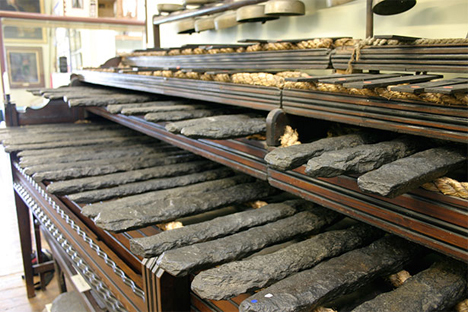 Here is our list of 10 awesome ancient gadgets. Enjoy. Finding a spark plug isn’t an amazing thing. 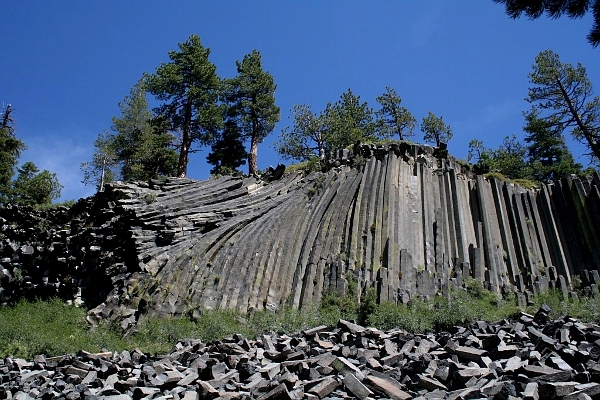 However, this changes when it’s enclosed in a rock that is 500,000 years old. This artifact has vanished and it’s not being analyzed with the help of modern technology. There are three main beliefs regarding the origin of the Coso Artifact: the first one is that it’s an alien technology, the second is that the artifact is from the future and the third is that it was built by an ancient and very intelligent civilization like Atlantis. Numerous Roman artifacts can be considered ancient gadgets, but the Roman Dodecahedra is easily one of the most amazing. This was found in a number of countries around Earth, including France, Switzerland and Germany. Various archeologists have tried studying it but its purpose is still unclear. 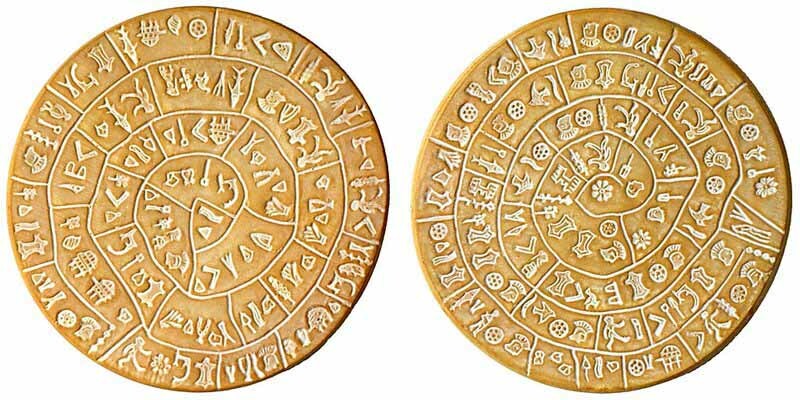 The scientists recognized some symbols on the device, which are linked to the Zodiac but it’s not clear if it was used for decorative purposes or as a scientific instrument. These gadgets were discovered in Columbia and it’s believed that they have been built by a tribe called Quimbaya, sometime around 1000 C.E. Because they have landing gears, tails and wings, the resemblance to modern airplanes is quite obvious. Some scientists constructed models after these gadgets just to show that they indeed worked. However, other scientists claim that these gadgets are nothing more but stylized fishes or insects. We aren’t the only ones that rely on tablets to get things done. Individuals from the Byzantine culture also used ancient tablets. This gadget is made out of five sections that are piled together and each panel has a wax coating and a frame. It is thought that this tablet was used for writing reports on appraisals or inventories. These are one-of-a-kind ancient gadgets that many people believe are of an alien or ancient origin. 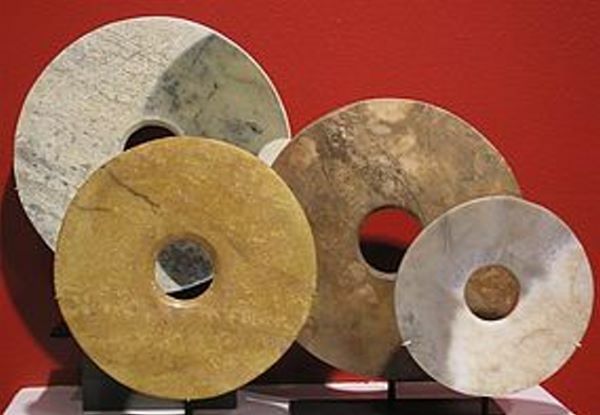 These stones are actually one-foot discs that have a hole in the center and they were discovered in the Himalayas on a burial site. The amazing fact about these gadgets is that they are incredibly old. It is believed that they are around 12,000 years old. This is probably one of the oddest gadgets ever discovered. It’s very clear that this is a battery but it’s uncertain why people would have needed it. The battery was discovered in 1936 in Iraq and scientists have built numerous replicas to confirm that the device works. This gadget is built from clay and it’s thought that they are from the second millennium. The origin and use of this device is unknown. The disc has been discovered in Crete and there are numerous symbols on it. Some of those symbols have been recognized as being plants, tools, animals and people. The connection between music and humans is extremely old. Scientists have found this xylophone in the early 20th century and they originally thought that it was used to grind grains. Scientists have examined the gadget for a long period of time before coming to the conclusion that it was actually used as a musical instrument. These can be found on top of the Baigong Mountain and lead straight inside a pyramid. The most amazing thing about this gadget is that no sign of civilization was found near the site where it was discovered. The purpose of these pipes is unknown. 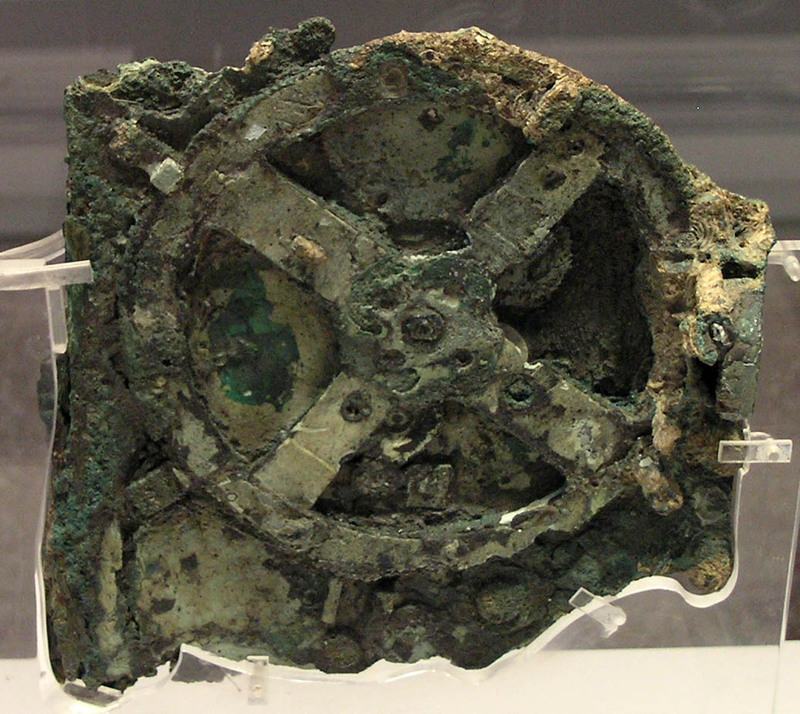 The Antikythera Mechanism was built around 2000 years ago and it’s believed to be the oldest computer ever made. It was discovered in a shipwreck and for a very long period of time scientists believed that it was a clock. However, recent findings point to the fact that it was used for much more than that. It has its origins in Greece and could have predicted when a solar eclipse would take place and could have even organized a calendar in four year cycles. Modern gadgets are very useful and there’s a chance that these ancient gadgets were also extremely useful to people in the past. This was our list of 10 awesome ancient gadgets and we really hope you enjoyed it.